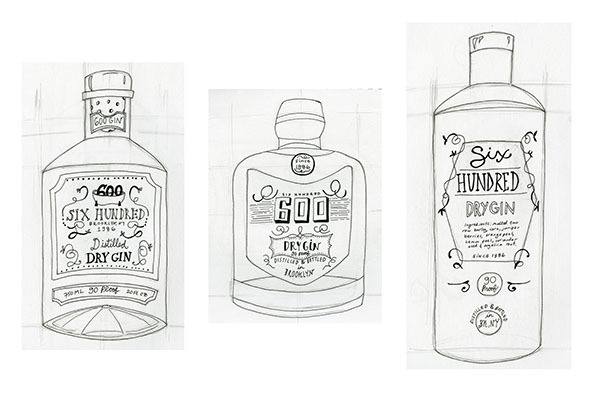 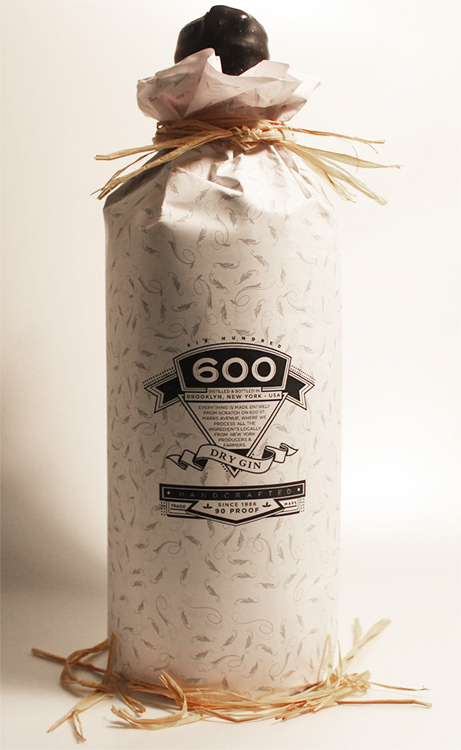 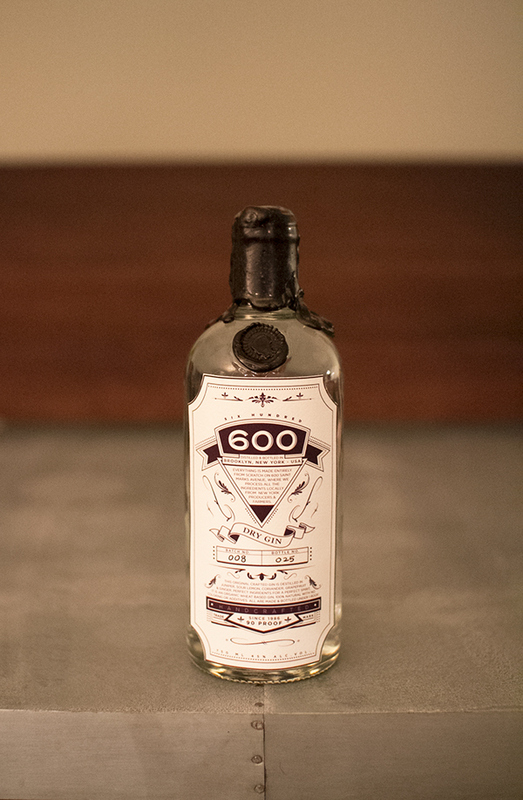 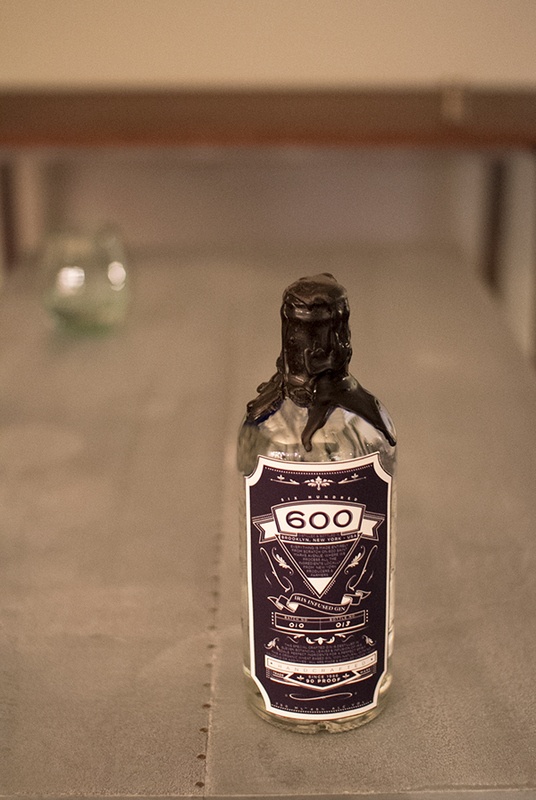 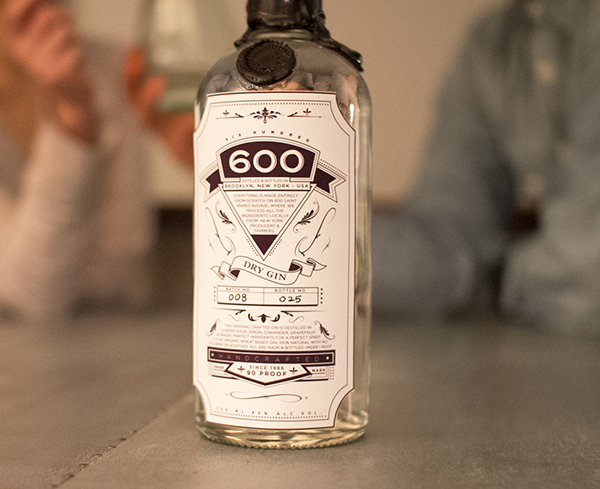 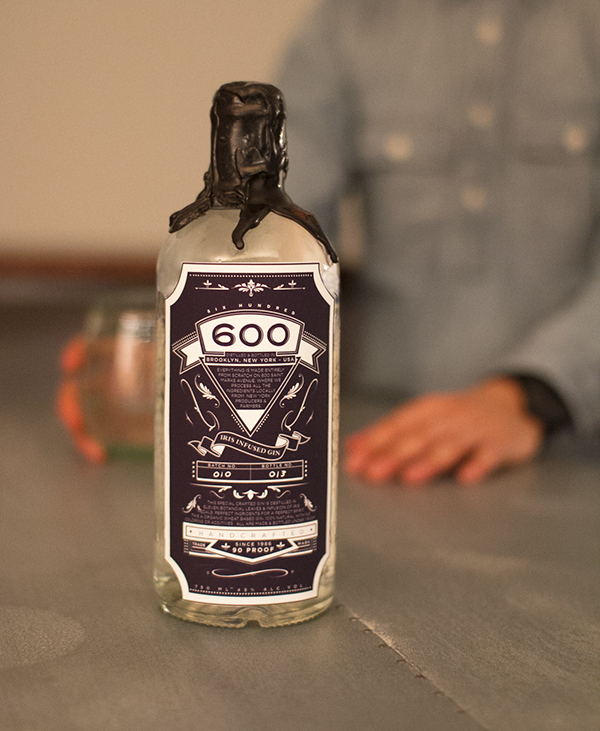 The objective for this project was to create a market strategy and develop a packaged Gin bottle. 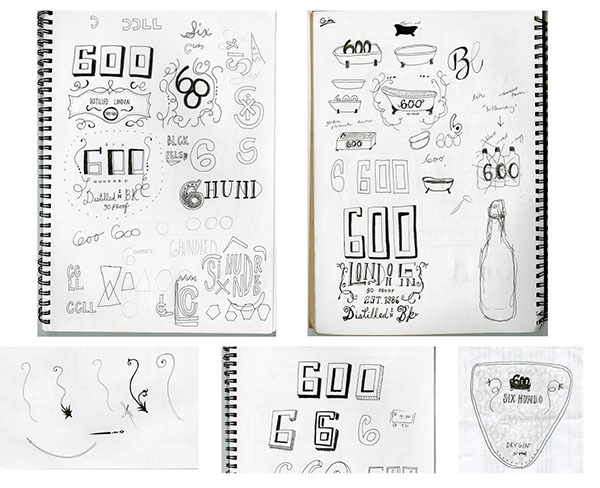 We had the freedom to choose the product name, demographic and brand identity. 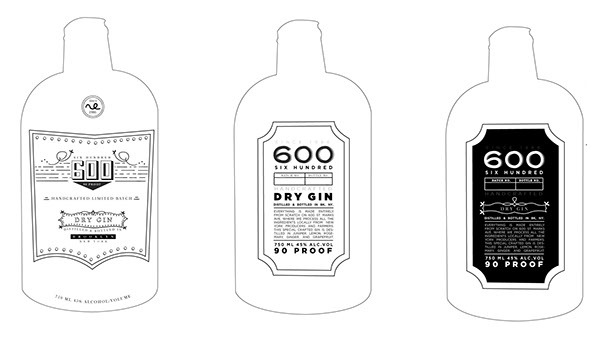 The objective for this project was to create a market strategy and develop a packaged Gin bottle. 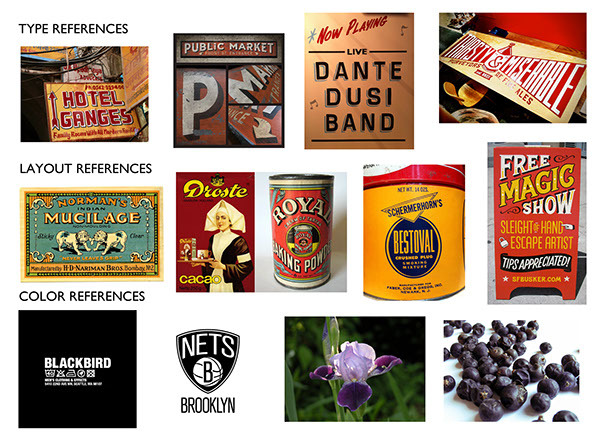 We had the freedom to choose the product name, demographic and brand identity. 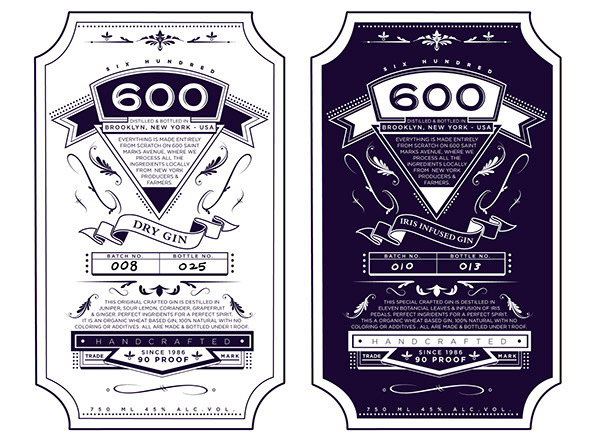 The 600 name was inspired by my apartment building number and also, the number having similar characteristics with juniper berries.